"Now that I've read her second, I can tell you that there's no sophomore slump. In fact, this one's even better the the first." Right now I’m reading Writing From the Inside Out, book for writers by Dennis Palumbo. Palumbo is a psychotherapist for creative people, many of whom are writers. He addresses the challenges many of us face (writer’s block, procrastination) within the context of what may be going on psychologically. 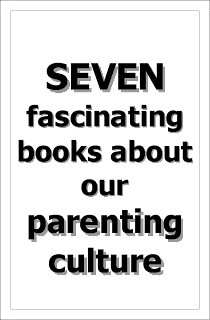 Examples are given from his work and personal experiences, and I like the short, digestible chapters. I’d recommend this one for writers of all kinds. 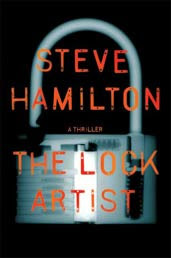 Next up is The Lock Artist by Steve Hamilton. I bought this last January at my local indie mystery store and am only now getting around to cracking it (pun intended). Guess that says something about the size of my TBR pile. Simultaneously, I’ll have Wayne Dyer’s Awakened Life playing on CD in my car during my commutes to and from work. 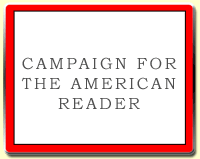 Visit Rachel Brady's website and blog.